Home » HOLIDAY OFFERS » SAVE UP TO 50% AT TRAVELZOO HOLIDAYS! Favourite deals under £100, with escapes to the coast, country and city that won't break the budget. 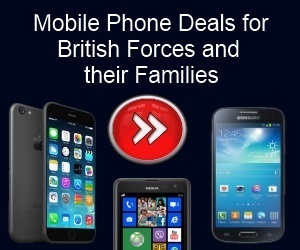 Forces Discount Offers have added another great travel company which are offering amazing discount to British Forces, family and friends! 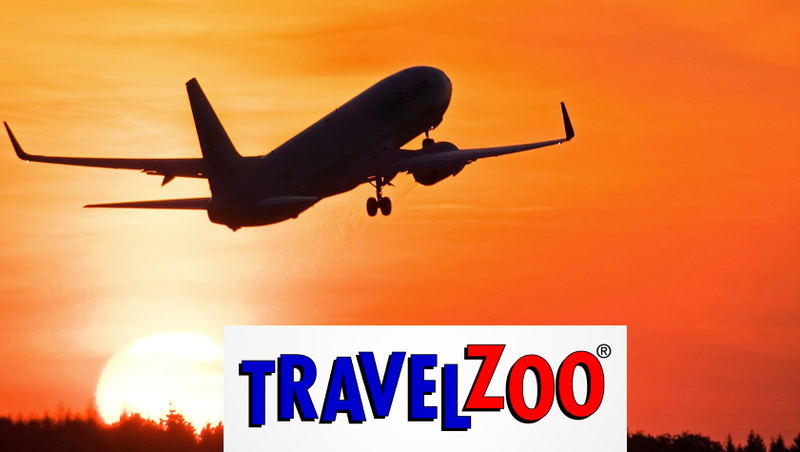 Travelzoo are world renown travel company with over 27 Million members. They have some wonderful destinations available to British Forces Personnel, with destinations worldwide. 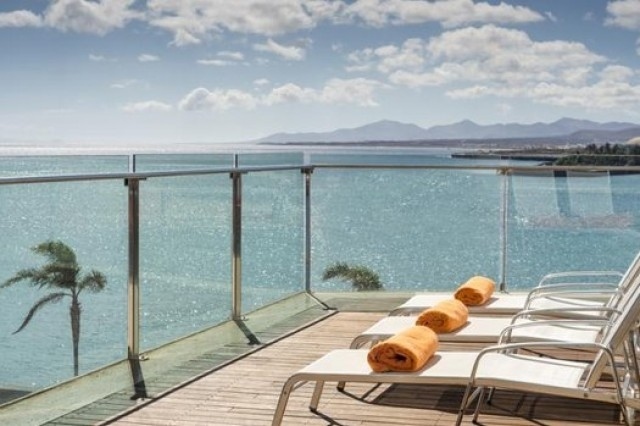 Whether your looking for a relaxing Cruise, an adventure holiday or just sunning yourself buy the pool, Travelzoo have the perfect holiday waiting for you. 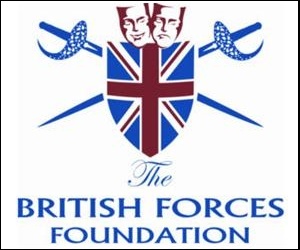 British Forces Personnel work hard and deserve a wonderful relaxing and enjoyable holiday, so why not take a look at what they have to offer! Travelzoo have loads of offers available throughout the year and have an easy booking system, making the whole experience very enjoyable! GET MOBILE PHONE INSURANCE FOR LESS!